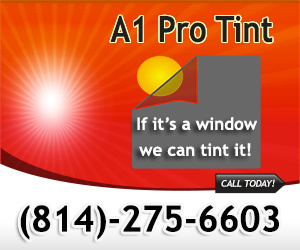 A1 ProTint Western Pa’s Premier Window Tinting Experts. Western Pa’s Premier Window Tinting Experts. 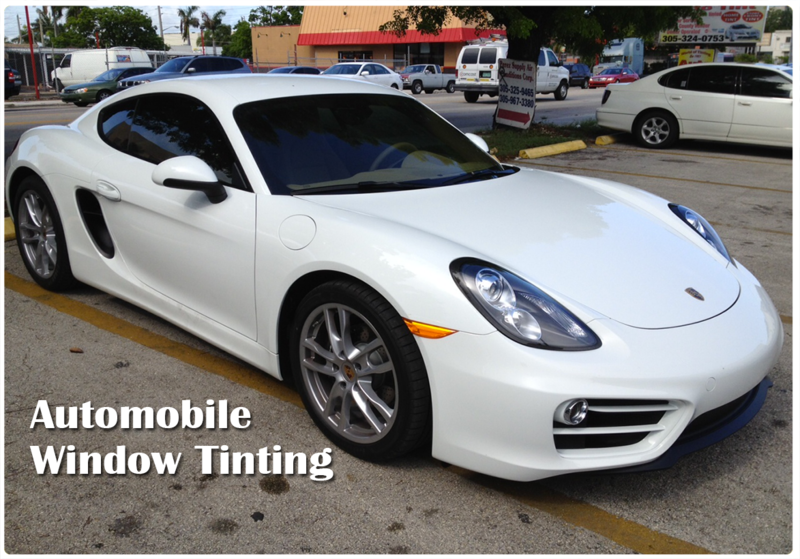 A1 Pro Tint is proud to announce our new mobile window tinting service. 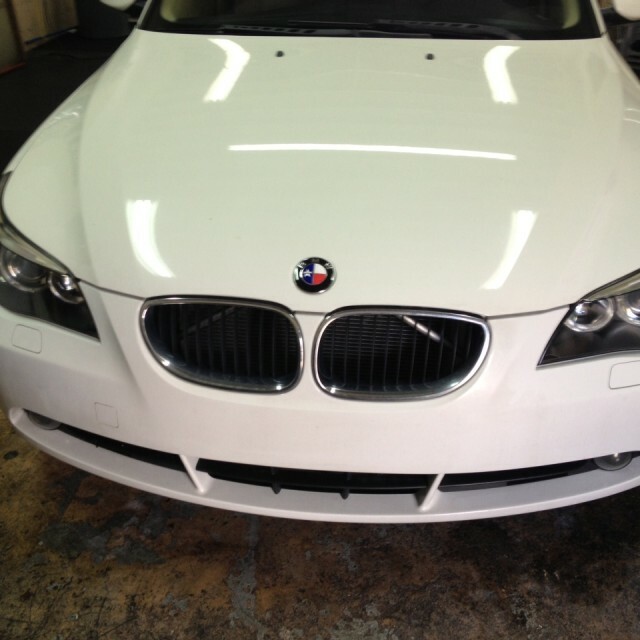 Whether your looking to tint your automobile, boat, residence, or business you have come to the right place. We offer the highest quality films on the market with a lifetime warranty. 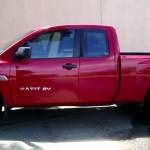 All jobs are performed by our certified master Tinters. We pride ourselves on top notch customer service and pricing below the market average. Don’t settle for anything less. Contact us today and see first hand the quality and craftsmanship that you can only get at A1 Pro Tint. We provide mobile window tinting at your location or you can bring your vehicle to one of our satellite offices in Meadville and Erie. We will come to your location or you can come to one of our satellite locations. Mobile service available for 3 or more vehicles with clean garage. 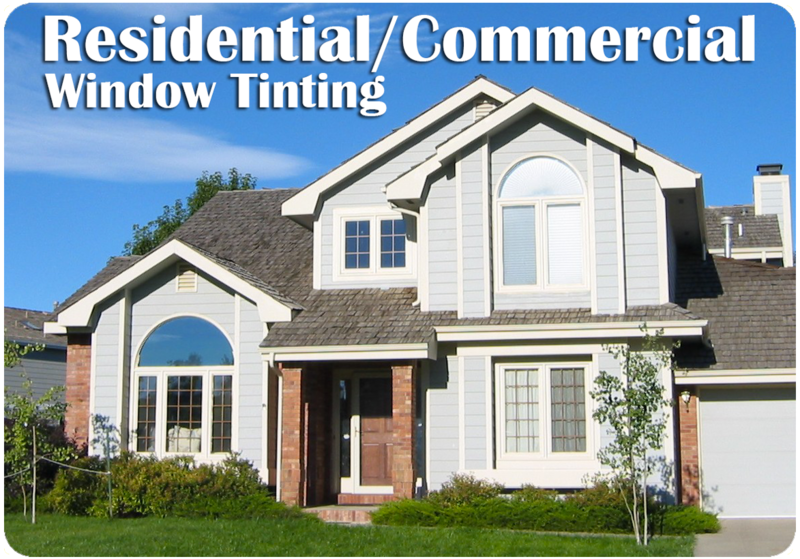 Meadville, Conneaut Lake, Erie, Edinboro, Cambridge Springs, Greenville, Grove city, Cranberry, Oil City, Franklin, Titusville, Waterford, Wexford and surrounding areas. We also serve parts of Eastern Ohio. 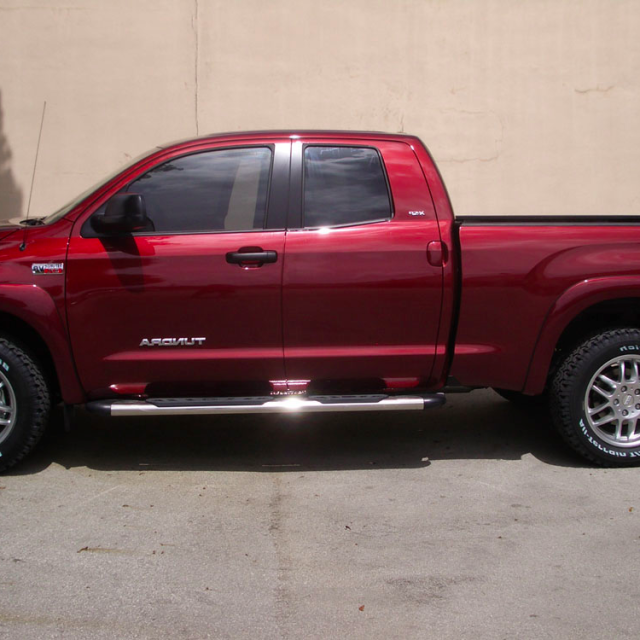 A1 Pro tint has 33 plus years experience and is a certified master-tinter. 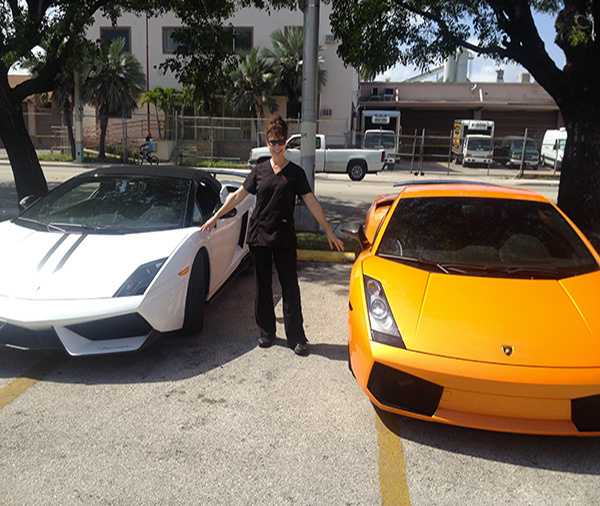 We owned and operated World of Auto Tinting Inc. in Miami Florida from 1981-2014 and currently in charge of training for new locations. 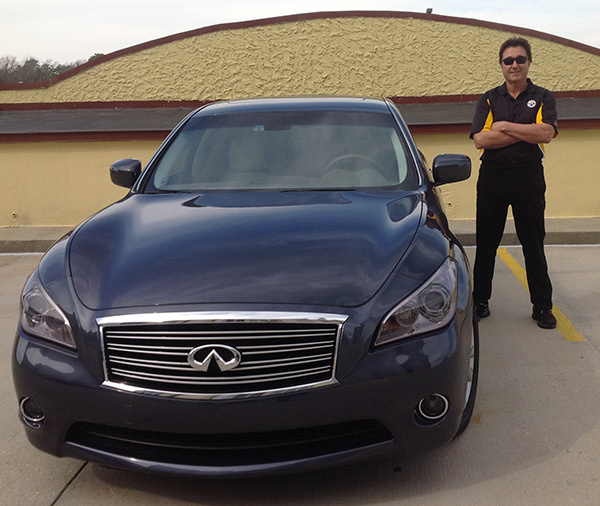 Over 100,000 vehicles professionally tinted and rated #1 on google and yelp nationally. If it’s a window we can tint it! 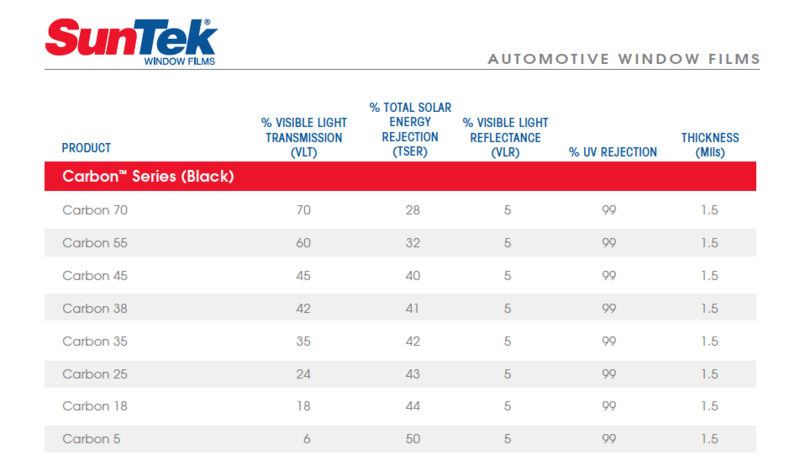 We have been a authorized Suntek dealer for over 20 years. When compared to the other major manufactures on the market today, we feel that price, warranty, solar properties and workability make it a hands down winner. Once you have a job done by us, you’re in the family. You will receive 10% off on all future services. Its our way of saying Thank You. Check out some of our work below. **Click on the image below to view the gallery. Safety….tinted windows hold glass shards together if ever in a accident and break- in. Protects love ones. Privacy … Hide the contents of your work vehicle prevent break- ins. Gives privacy to a person traveling long distance, Job relocation , college students, snow birds. 99.9 UVA and UVB protection. Up to 60% heat reduction. Reduces eye strain filtering harsh Suns rays. 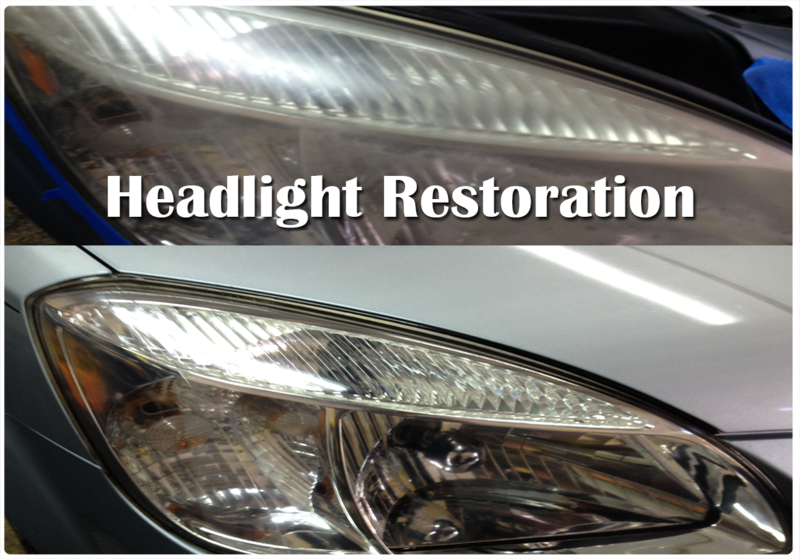 Gives your vehicle customized look. Relocating? We can make your vehicle legal for any state. You’ll love all the benefits wrapped up in one. One in five Americans will develop skin cancer in the course of their lifetime. Research shows that drivers in the U.S. have a higher rate of skin cancer on their left side due to exposure while driving. UVA rays account for 90% of the sun’s most damaging rays and are present all day, every day of the year. You can’t get sunburned in your car, but UVA rays can still reach you. More than 90% of the visible changes commonly attributed to skin aging are caused by the sun. As the owner of A1 Pro Tint Inc., I’m surprised to say that the most common reason people tint their windows is for the visual appeal. 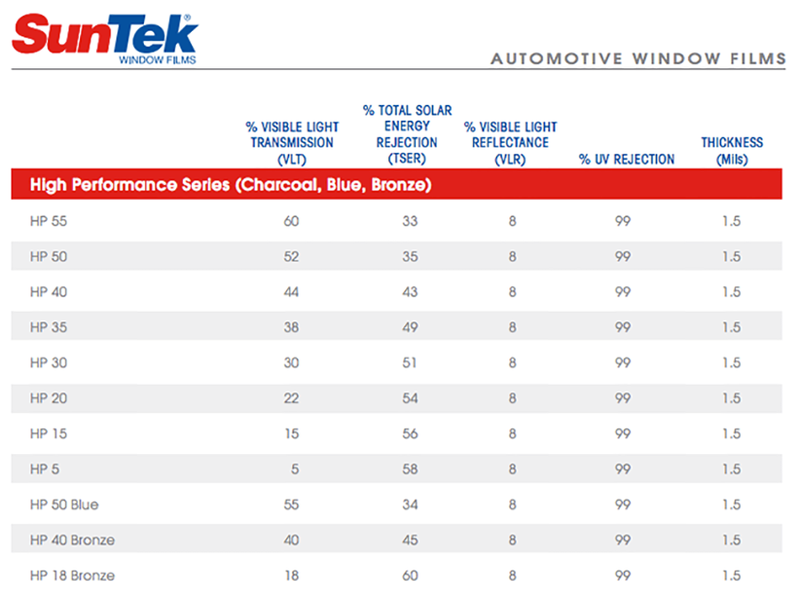 To me this only goes to show the lack of knowledge most drivers have about the other important advantages of tint. Safety is the first, and most vital, benefit that comes to mind. Aside from young people out to make their car look cool, my next largest source of customers are those who see the safety benefits of window tint first hand – mostly Cops and EMTs who are the first to the scene in most car accidents. 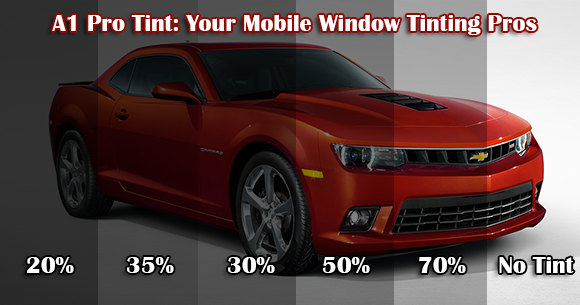 In addition to increasing safety, tint can also help to reduce interior fading, hide expensive equipment from would-be thieves, reduce/eliminate glare, Keep your car cool on sunny days, and increase comfort. Here’s a why you should have your vehicle tinted. The most important advantage of windowing tinting is ironically the most unknown. In vehicle accidents which would usually cause the windows to shatter, spraying the occupants with hundreds of tiny sharp pieces of broken glass, the strong adhesive tint film will hold the cracked glass together preventing it from doing any damage. Are 1.5 mill tinting film will be strong enough to hold the glass together even in the worst of accidents. I’ve heard tons of horror stories about injured crash victims who’ve been sprayed by the tiny shrapnel-like bits of glass, mostly from policemen and ambulance drivers who’ve been scared straight from accident scenes to my shop. Aside from all the young drivers who like to black out their windows with the darkest tint they can, window tint is also a desirable aesthetic upgrade for many more mature and older people. 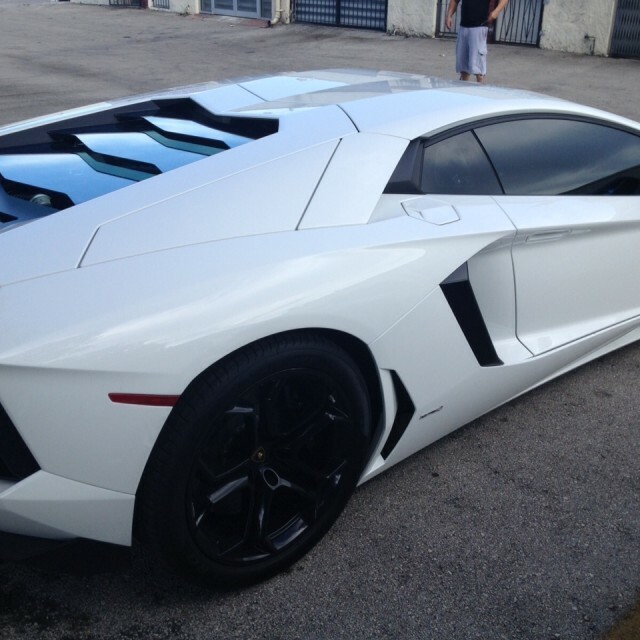 Putting a nice light-colored tint on any luxury car will give it a very noticeable classy appearance. Carbon and Nano carbon films are metal free. Many people have GPS units, sound systems, tools, and other valuable equipment in their car that can be easily noticed from the outside, making it an obvious target for thieves. For this reason more and more people have been tinting their cars to hide expensive items from outside eyes. So for people concerned about keeping their valuables safe tint is an effective and cheap alternative to expensive alarm systems. Anybody who’s ever driven a car on a bright sunny day knows how annoying and even hazardous a strong glare can be when you’re trying to drive. Tint is pretty much the only option if you want to make your car glare proof. It is effective enough that even lighter shades can negate most of the problems caused by glares, while dark shades will eliminate glare completely. Many people claim that once you’ve owned a tinted vehicle you will never feel quite right driving a non- tinted a vehicle. Most of my regular customers will come to me for tint immediately whenever they get a new car, often driving it straight off the lot to my shop. The added comfort is most noticeable on hot and sunny days when the sun is beating down on your car all day, with your car trapping all the heat inside in the same way the greenhouse effect traps heat inside earth atmosphere. Once you tint your car you’ll never again be burnt by your cars hot interior when you go to sit down. Our films cut out 99% of UVA and UVB rays . These are the same UV rays that are responsible for interior fading, not to mention how harmful they are to your skin. So if you want keep your interior (or your skin!) looking new, tint is a no-brainer. We have the largest inventory of films in the Tri-State area. Pa legal 70% . All with lifetime warranty. 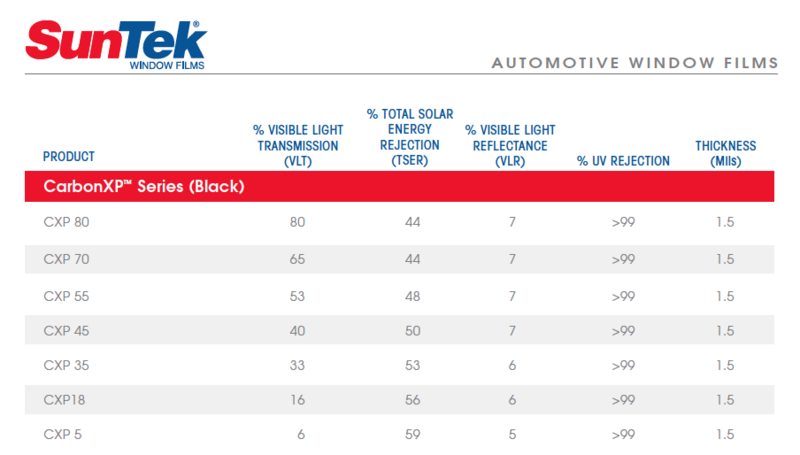 **Darkness of tint is measured by Visible Light Transmission percentage (VLT%). In Pennsylvania, this percentage refers to percentage of visible light allowed in through the combination of film and the window. 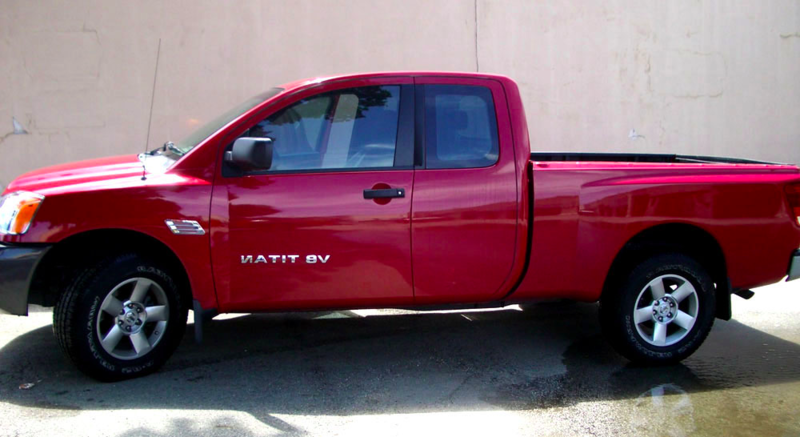 We carry a full line of tinting from total black out to barely detectable films. Some of our films can provide up to 79% heat rejection and are over 250 SPF. Designer decorative films create a beautiful stained glass or rice paper appearance without the high cost associated with actual specialty glass. You can create or simulate a multitude of looks by combing different films. These films can be used to produce elegant and beautiful graphics that are a low-cost alternative to traditional glass acid etching or sand blasting. **Available in a multitude of colors and designs. Nexfil decorative films create a beautiful stained glass or rice paper appearance without the high cost associated with actual specialty glass. You can create simulate a multitude of looks by combing different films. These films can be used to produce elegant and beautiful graphics that are a low-cost alternative to traditional glass acid etching or sand blasting. If you have a automotive shop and would like to provide tinting services to your customers, please contact us for special pricing on multi-vehicle discounts. 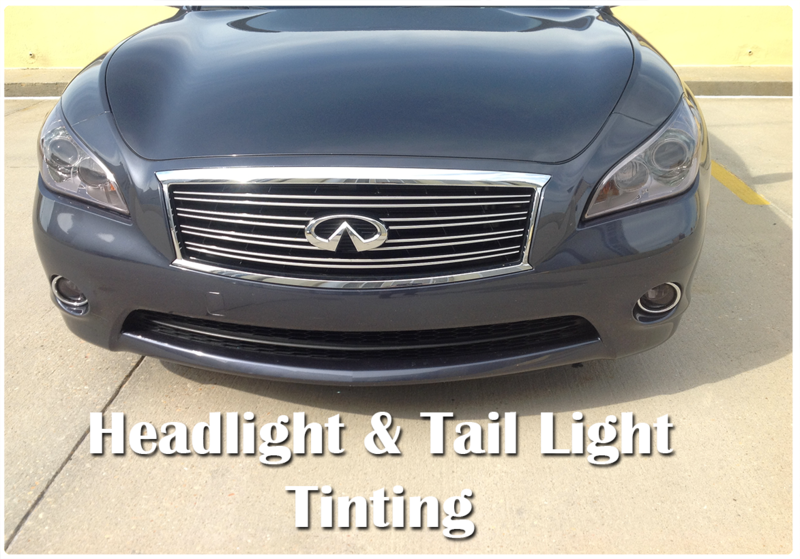 We perform onsite tinting services. Provide your customers another quality service for their vehicles. Looking to learn a new trade or take your skills to the next level? We provide hands on window tint training. © 2019 A1 Pro Tint. All right reserved.